The Olympics wait until the final day to stage one of its most exciting events – Fifty men, shoulder-to-shoulder, all released simultaneously around a figure-eight loop course vying for one gold medal – One heat, one race, one chance. Today we’re talking about men’s cross country mountain biking. 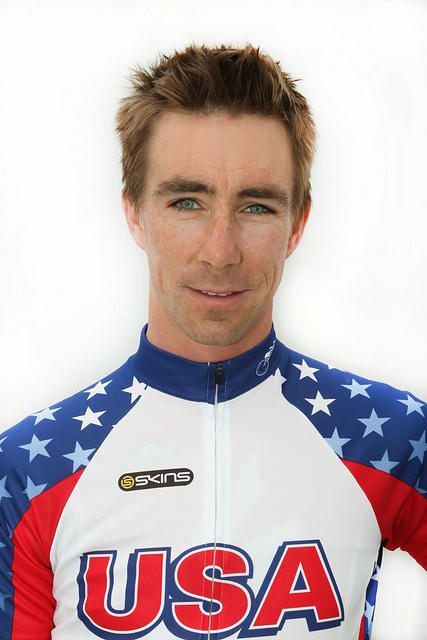 Representing the USA for the third straight Olympics is Team Specialized Professional Todd Wells. The Durango, CO resident has been racing cross country mountain bikes for 12 years. Todd has been on fire over the last 12 months, though, winning the prestigious Leadville 100 trail race in 2011. Leadville has had legendary performances over the years including six wins by hall of fame rider Dave Wiens and the famous “flat tire” win by Lance Armstrong in 2009. This past weekend he finished a personal best fourth at the Windham Mountain Biking World Cup. We caught up with Todd who reflected on Leadville and talked about his equipment and Olympic preparations. I’m lucky to be on the Specialized team. This’ll be my fourth year now. Recently the mountain bike industry has seen a shift … with bigger wheel size … now we race 29 inch wheel size [the wheels] allow you to rollover stuff easier, give you more traction and stability. I primarily race two bikes. For smoother races I race the Stump Jumper hardtail S-Works 29er, we get it down to 19 pounds for races. For rougher courses … I’ll be racing the S-Works Epic 29er full suspension bike. The bike is pretty much the only equipment he uses for the Olympic-style race. Beyond the bike, for Olympic races, he really doesn’t carry much. No CO2, No tools, you basically get a bottle, take a drink out of it and toss it off. For the Olympics every bit matters when you are racing against the best riders in the world, you don’t want to have any extra weight or additional stuff. Because the race is on a loop course, the organizers have tried to mitigate mechanical troubles as the cause for losing an event. Thus, Todd will not carry any mechanical gear and minimize his ride’s weight as much as possible. The London course is high-speed. It’s open. They don’t have much woods in the area, where the course is. It’s an open field, side of a hill that goes down to a river. They brought in like a hundred dump truck loads of rocks. It’s more of a man made course … they throw in some technical features, an A, B, and C line. The A-line is faster but it’s also harder to navigate; the consequences are bigger if you mess up. [dropcap]1. [/dropcap] Pay attention to correct bike set up. This can mean many things to a biker. Examples are the seat is too high or too low or the body is too stretched out. Almost all professional bike shops offer free set up with the purchase of a bike. A certified professional will put you and your new bike on a trainer and will make fine tuned adjustments to the seat and maybe handle bars to ensure your body is geometrically aligned with the bike. As someone who has had fit checks on my bikes I can attest that a good bike fit makes your time in the saddle much more comfortable and your movements more efficient for power transfer and aerodynamics. [dropcap]2. 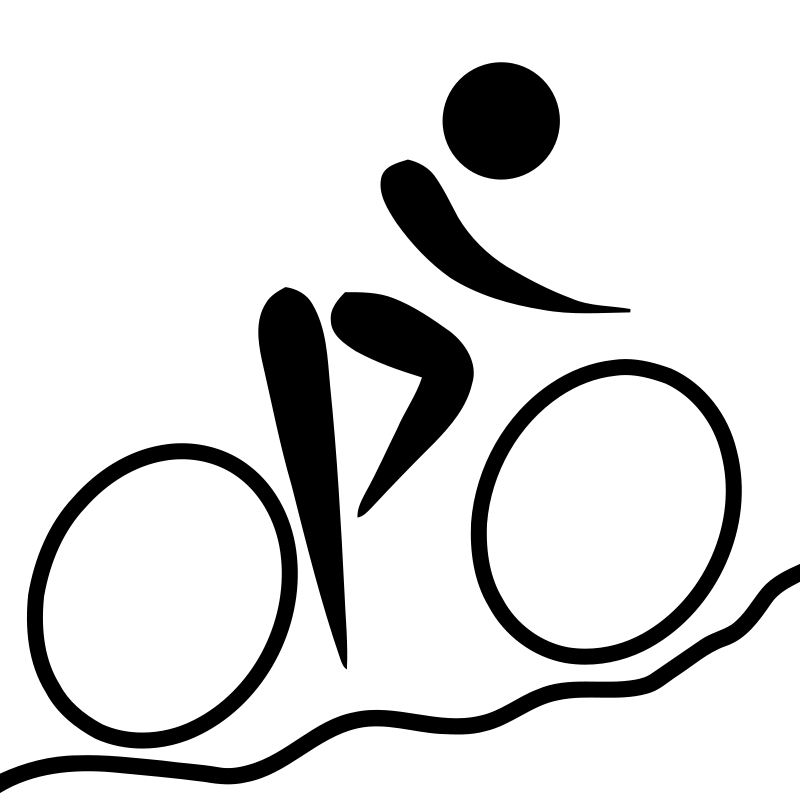 [/dropcap] Tubeless tires – the latest mountain bike tires have tubeless tires, which are attached to the rim and directly inflated. Tires that contain a tube are susceptible to pinch flats (snakebites), which occur when the tire slams into an obstacle and the obstacle and rim pinch and puncture the tube (picture squeezing a fully-inflated balloon). Tubeless tires prevent this common pitfall. [dropcap]3. [/dropcap] In Todd’s opinion, most riders have too much tire pressure. Running lower tire pressure will improve handling and ability to go over technical obstacles. Next time you’re out, experiment, and try running a lower psi. [dropcap]4. [/dropcap] If you are a beginner or someone advancing your skills, take advantage of the trails made for mountain biking. And when you are practicing these skills, do so close to the road or the car. In a new mountain biker’s adage, Todd recognizes that it is easier to limp a quarter mile back to your car than it is to be helivacked from a remote trail. Getting back to the Olympics, we wanted to find out how Todd could heat up just in time for London. Being an Olympic veteran, you think he’d have the process down, right? He explains it’s a constant process of refining and tweaking. As an endurance athlete, you’re constantly learning how your body works. As you get older, certain things that worked in the past don’t necessarily work anymore. Since Beijing I have learned how to peak. It is definitely a skill. I would have some good races during the season, but I wouldn’t know when they were going to come. Now, I am better prepared to target the Olympics and have a good race there. We wish you the best of luck, Todd. todd wells (@yotwells) on TwitterSign up for Twitter to follow todd wells (@yotwells). Olympic Mountain Bike and Cyclocross racer, bike rider, golfer and dog lover. Best of luck to him in London! Great interview, guys.